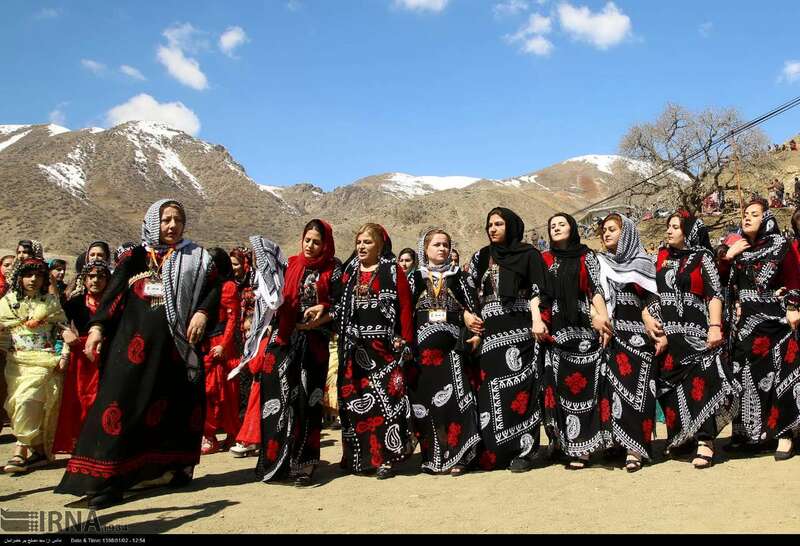 The arrival of spring coincides with the beginning of the Persian New Year Norooz. 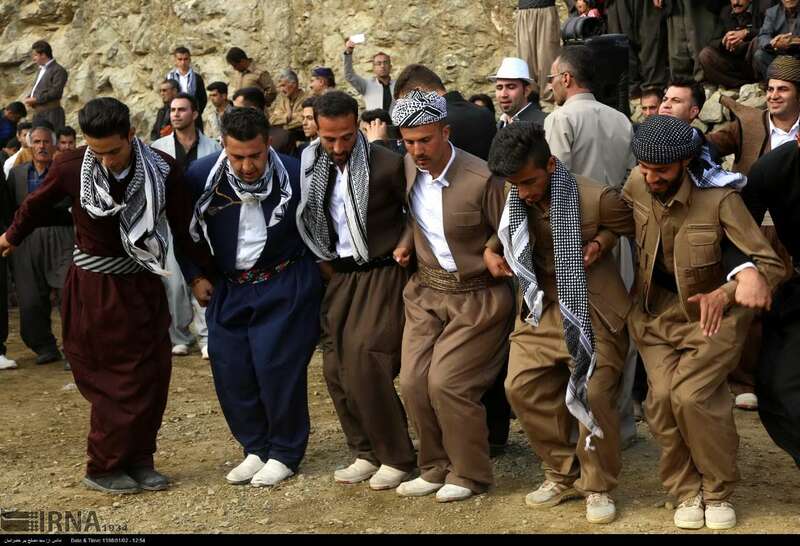 This is a festive occasion for Iranians and many other countries in the region. 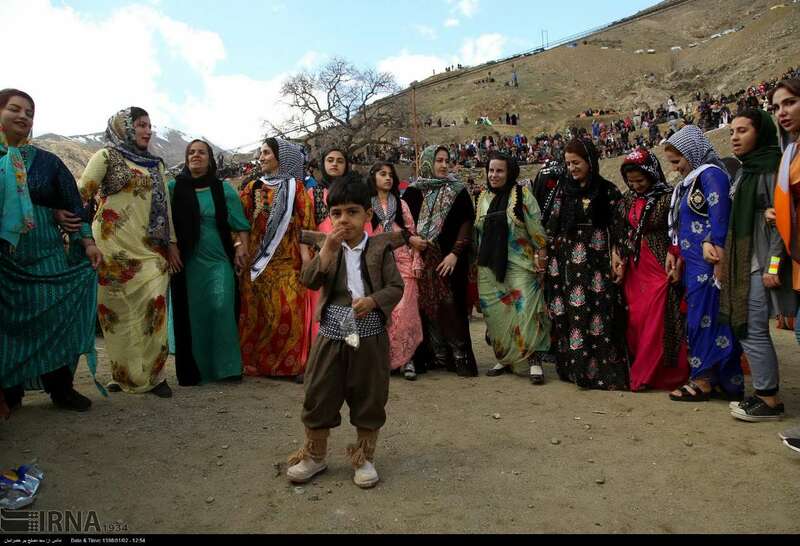 People in different parts of Iran celebrate Norooz with their local customs and traditions. 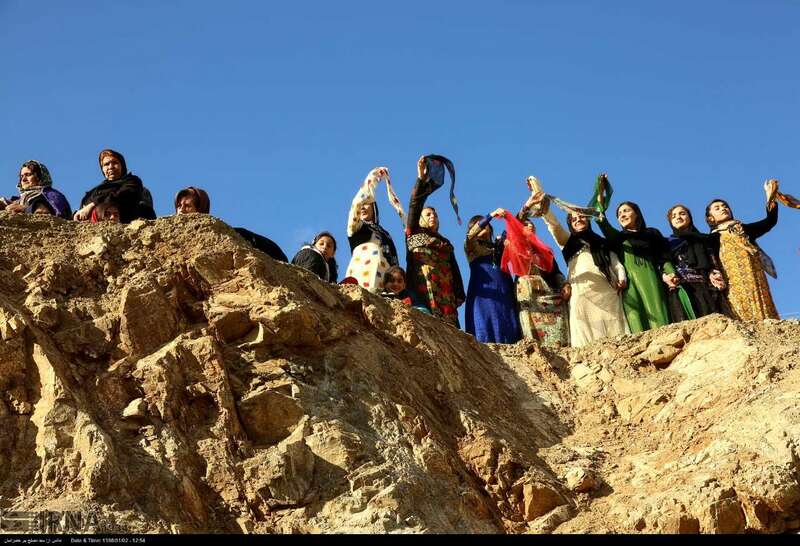 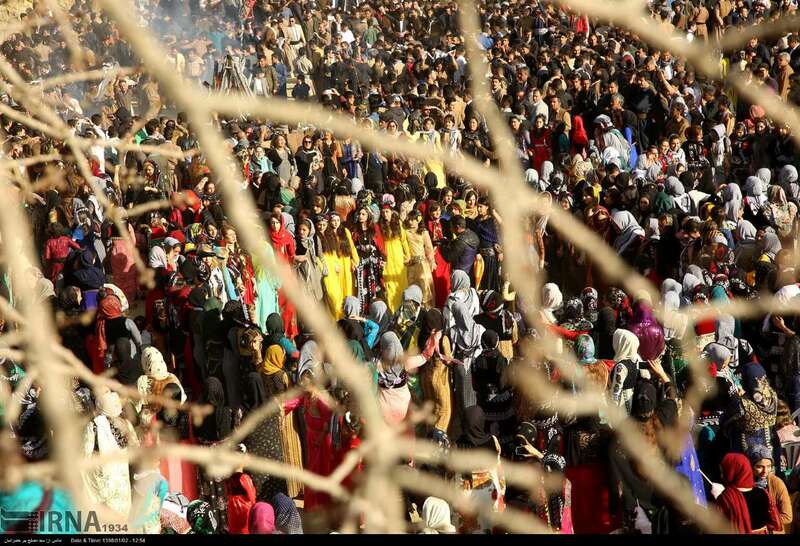 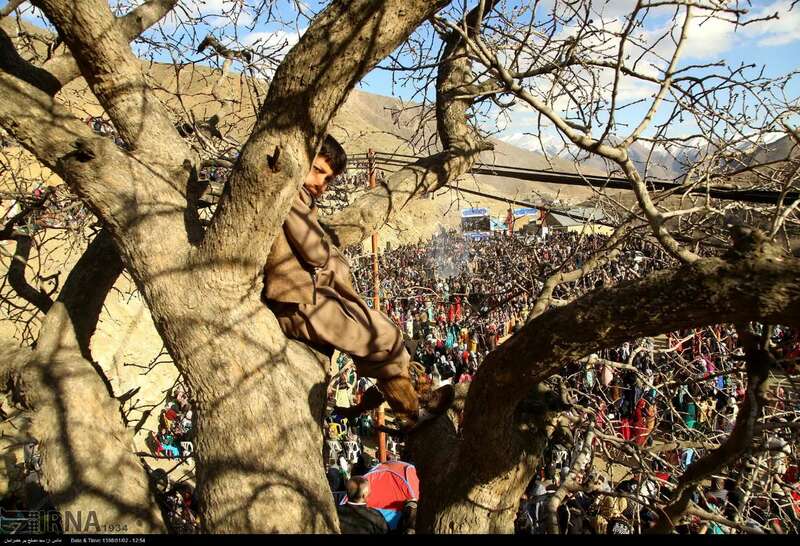 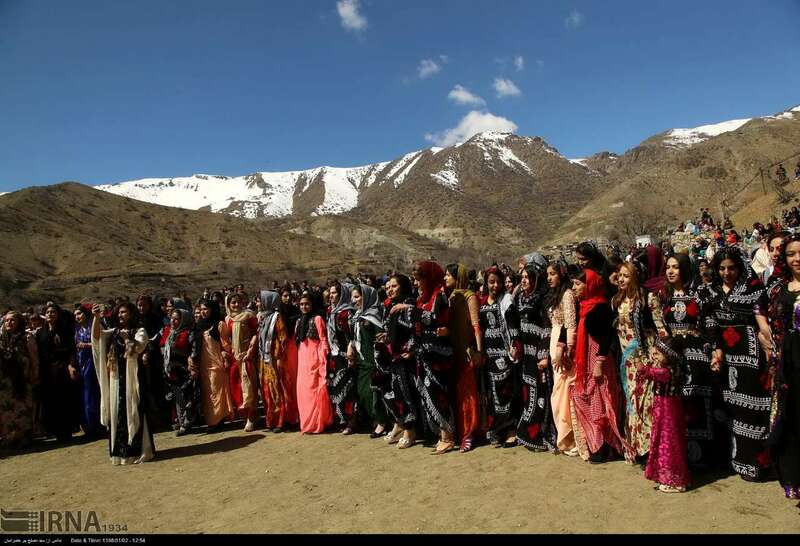 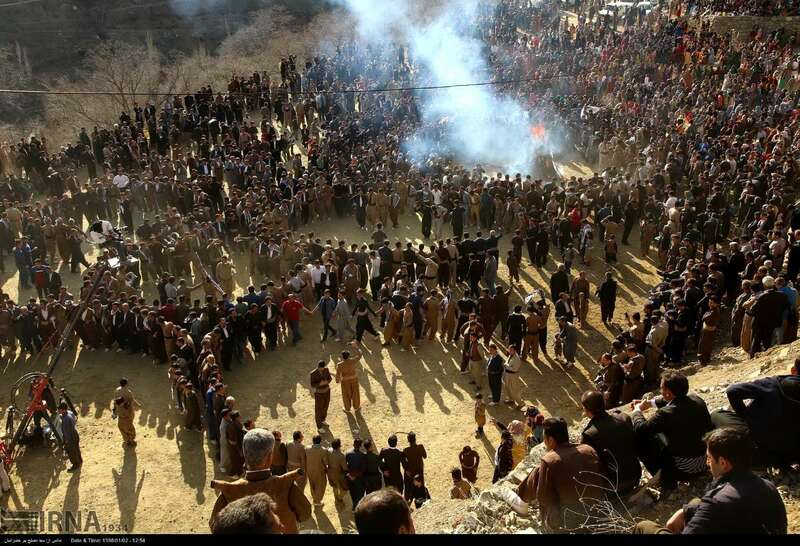 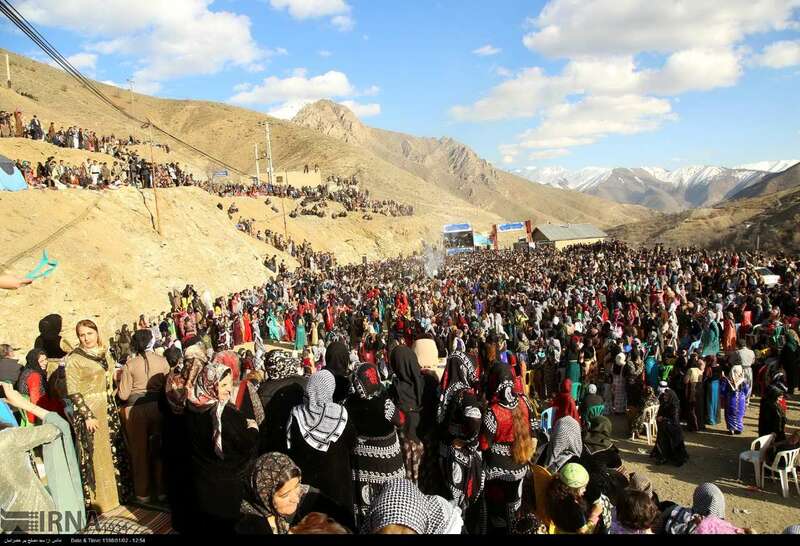 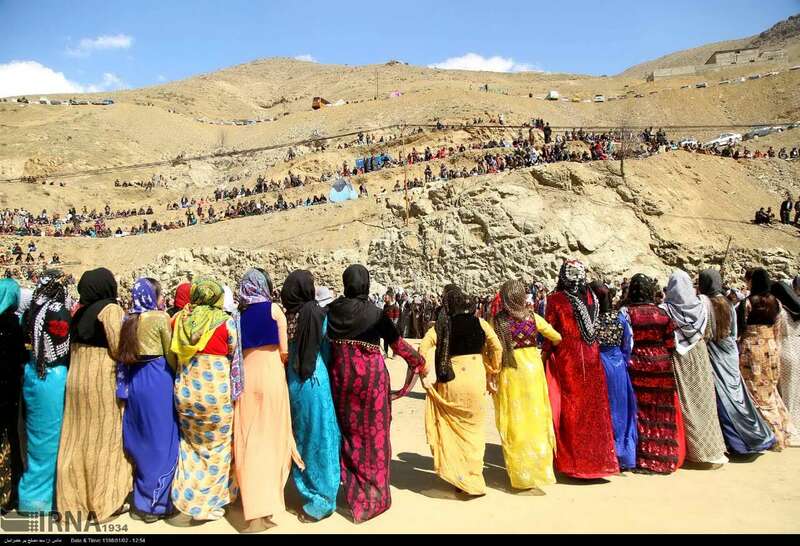 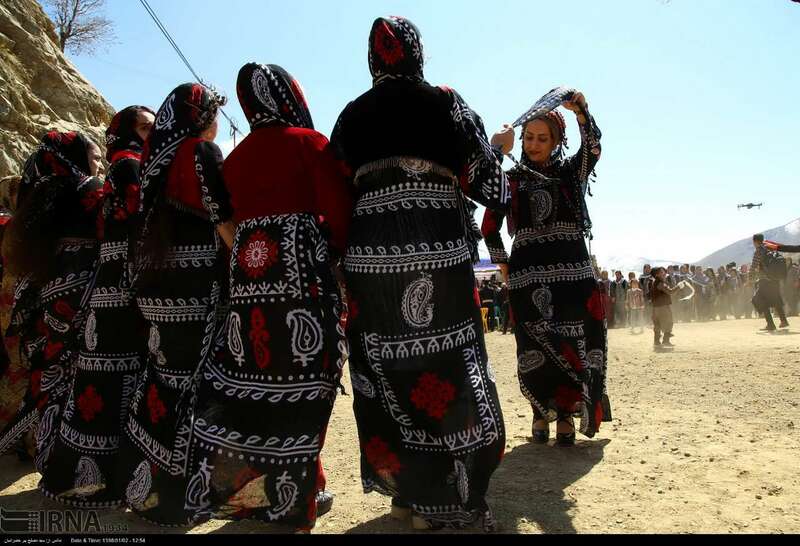 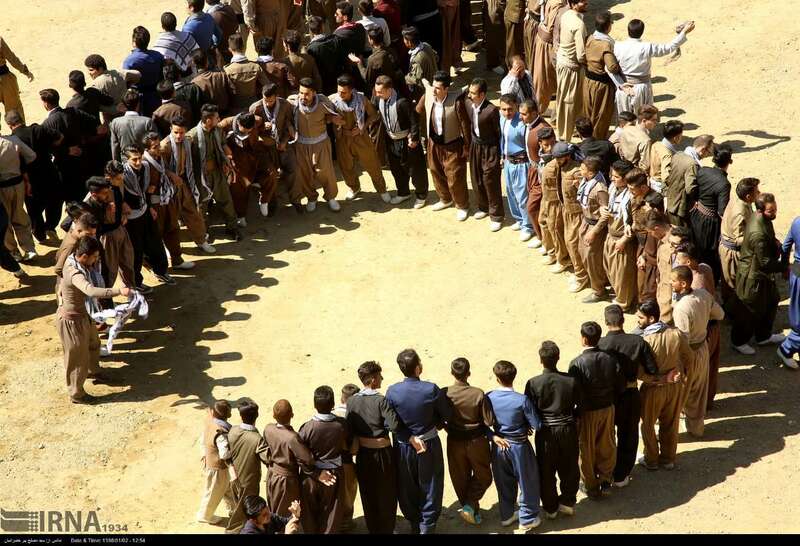 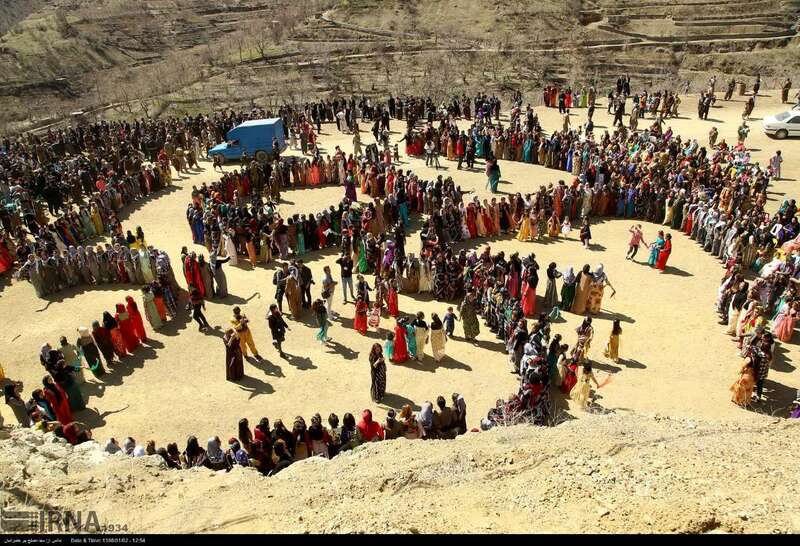 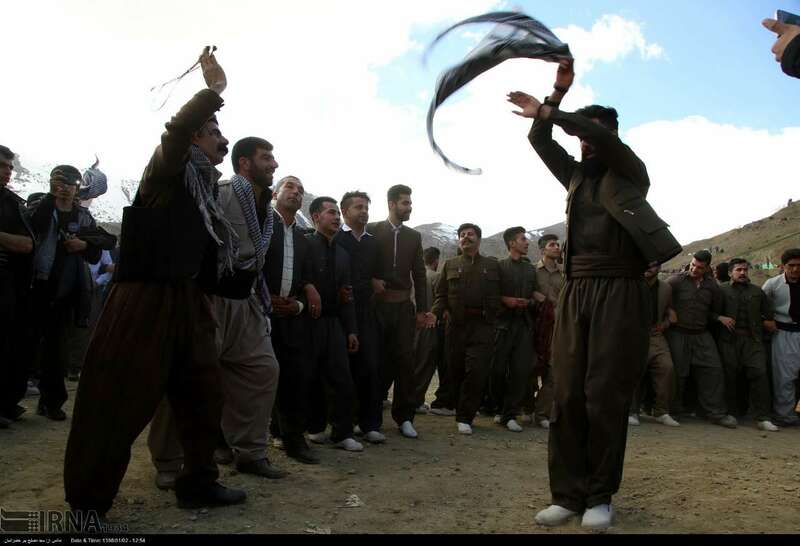 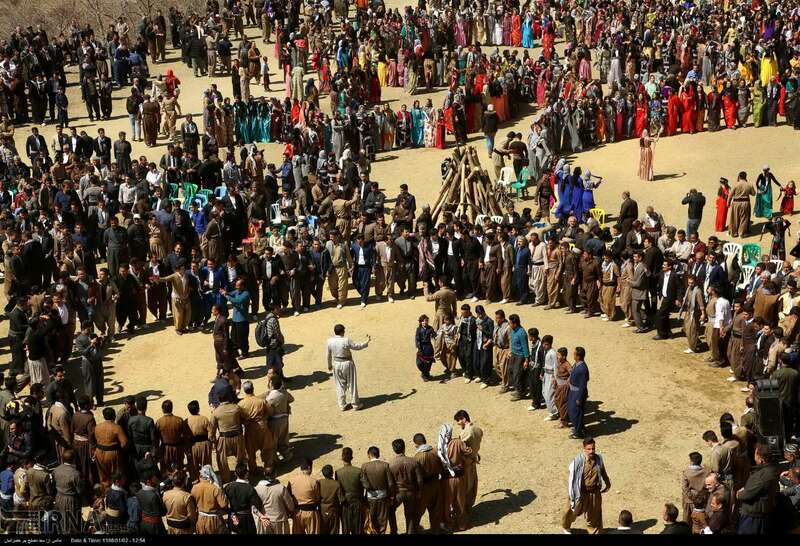 Some of the most joyful and colorful celebrations are held in villages of Kurdestan province in western Iran. 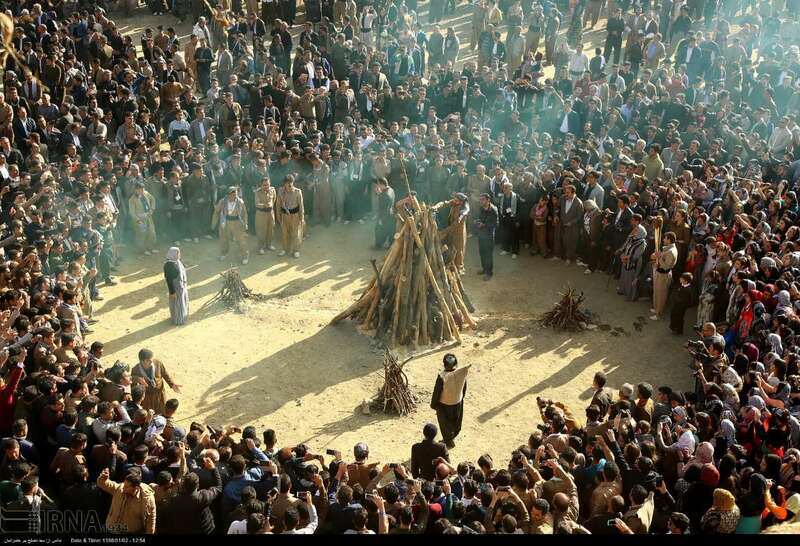 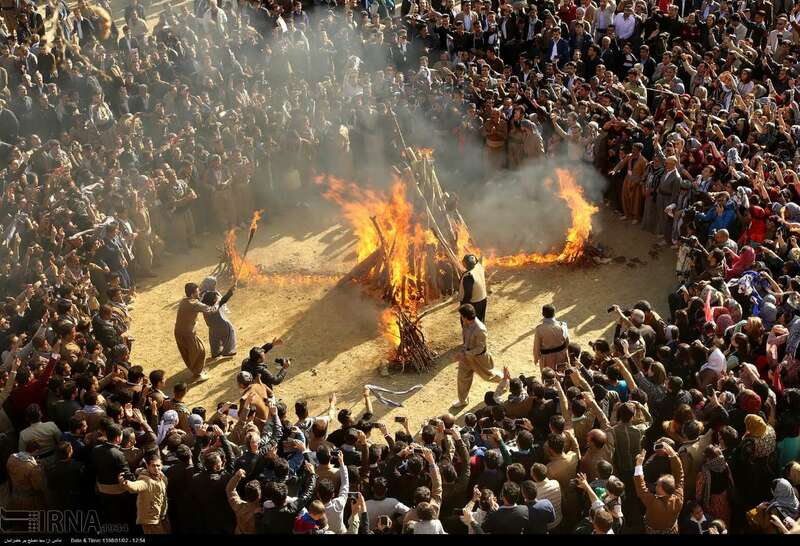 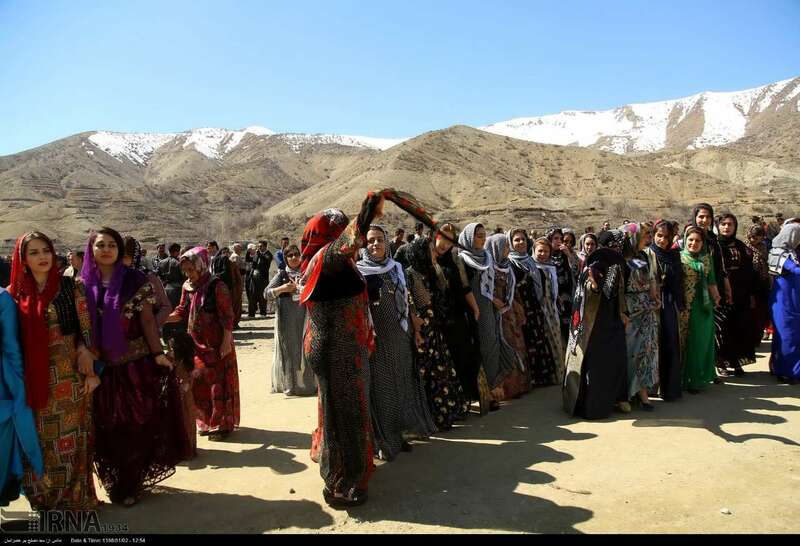 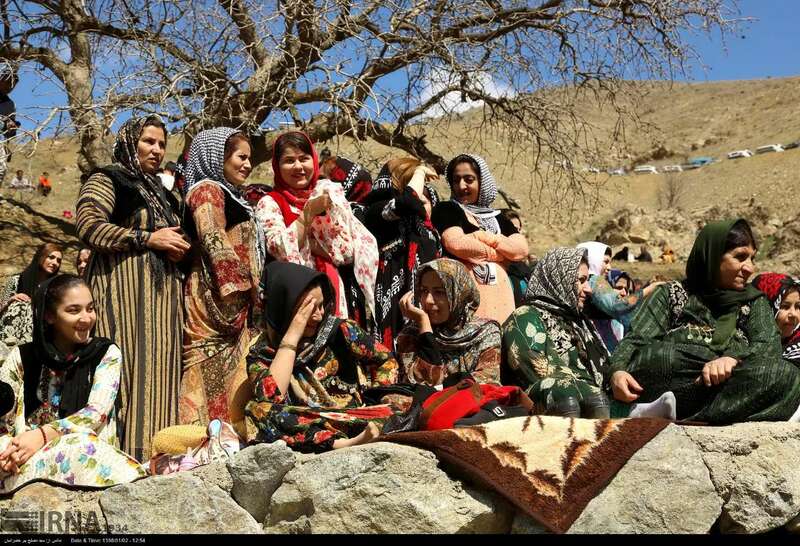 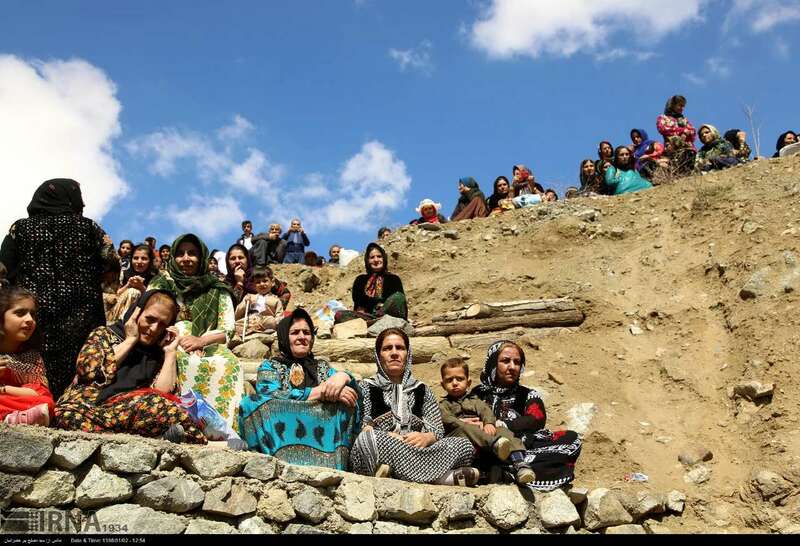 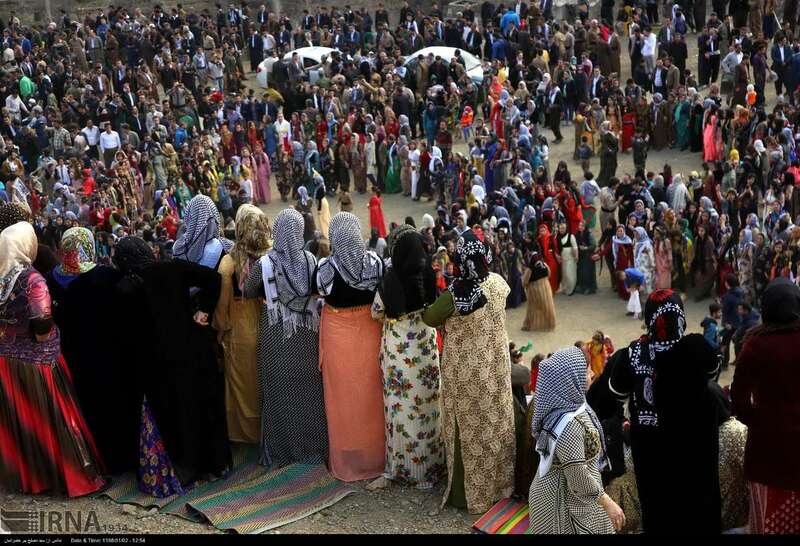 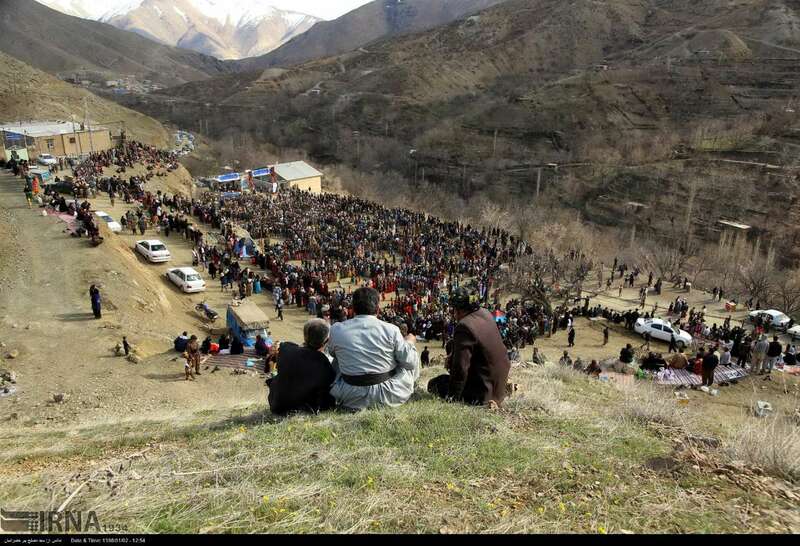 These photos show Norooz celebration in the village of Niar.